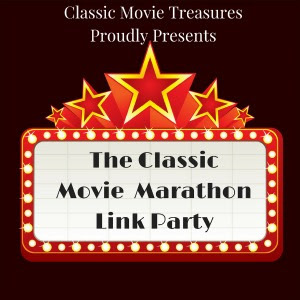 Welcome to The Classic Movie Marathon Link Party #12! 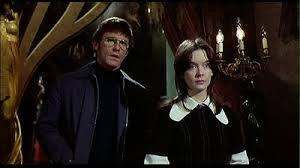 Amanda chose Some Came Running: Dean's Finest Hour? It Happened One Night is on Classic Movie Treasures list of the greatest films of 1934. 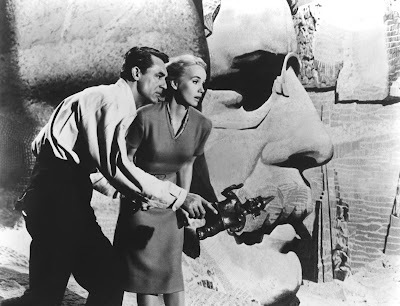 Classic Movie Treasures gives the TCM highlights for the week of June 11, 2017. 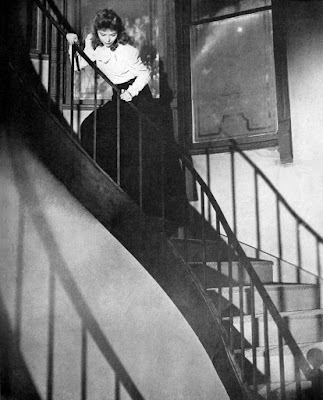 I Found It at the Movies calls Dr. Strangelove: or How I Learned to Stop Worrying and Love the Bomb (1964) a "work of satirical genius that expresses the anxieties of the time." 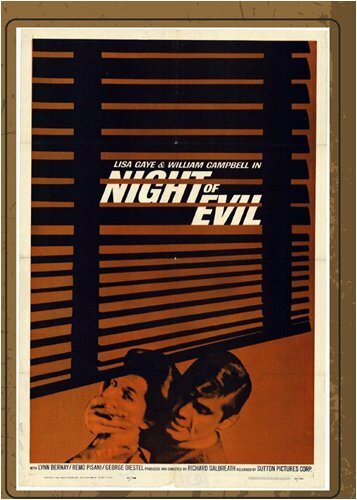 Noir expert John Grant of Noirish gets down and dirty with the exploitation flick Night of Evil (1962). John V's Eclectic Avenue calls The Legend of Hell House (1973) one of the better entries in the haunted house thriller genre. 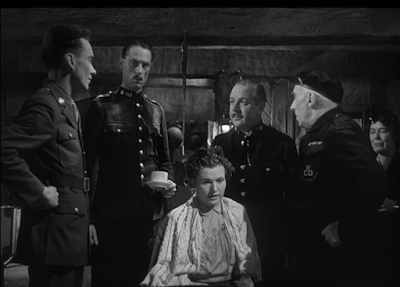 Caftan Woman's TCM pick for June is the very funny, very human comedy A Canterbury Tale (1944). 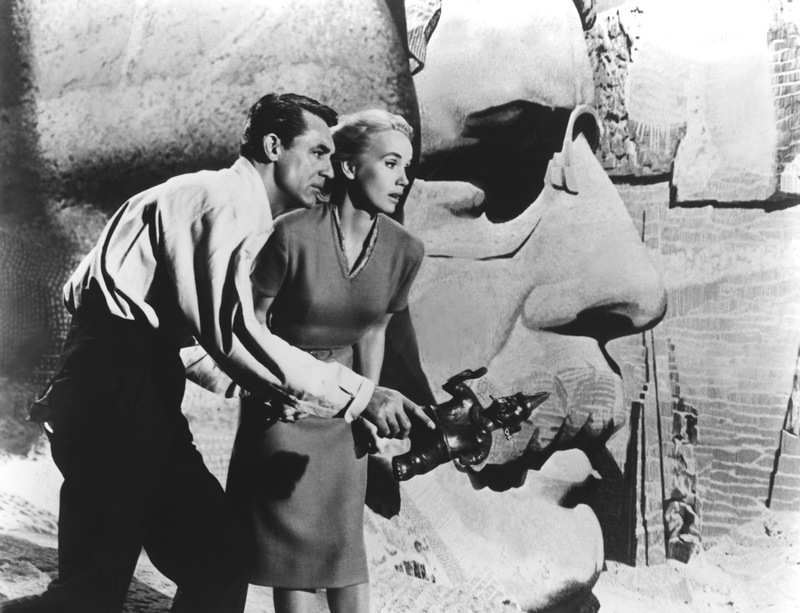 Listening to Music discusses Bernard Herrmann's score for the Hitchcock thriller North by Northwest (1959). 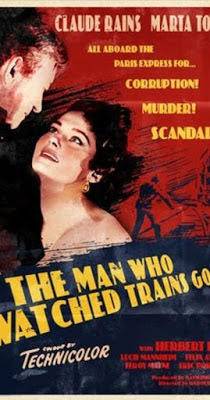 We've got three reviews from Unknown Hollywood starting with Claude Rains as The Man Who Watched Trains Go By (1953). 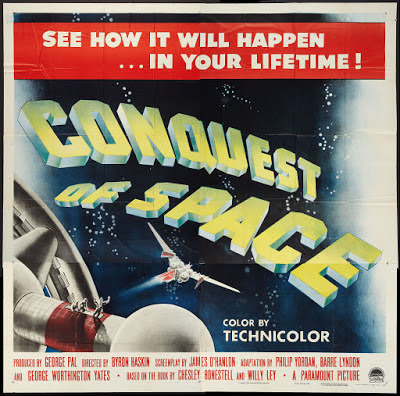 The George Pal production Conquest of Space (1955) predicts life 30 years in the future. 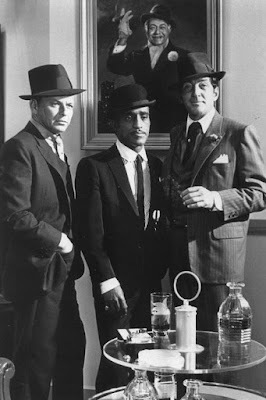 I celebrate Dean Martin's centenary with the Rat Pack favorite Robin and the 7 Hoods (1964). Phyllis Loves Classic Movies reviews the nail-biting thriller The Spiral Staircase (1945). 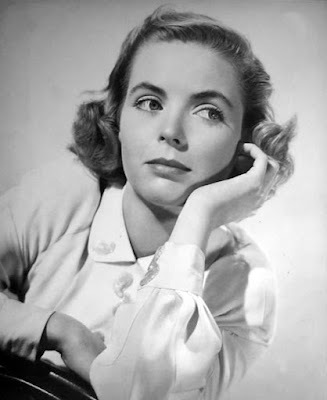 Phyllis also gives an overview of the career of the enchanting Dorothy McGuire. 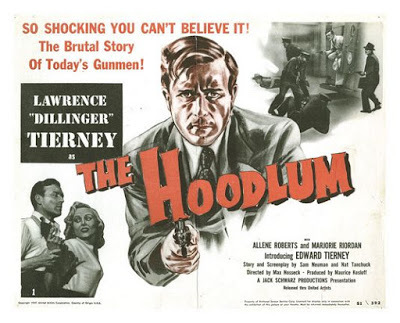 The gents at the Celluloid Club make their TCM picks for June 16-30.